It is not as simple as booking a concrete truck while building a small car park. To ensure functionality, efficiency, and whether cost minimization is achieved or not, various materials and aesthetics along with a proper design must be considered. Today we will discuss to provide general information on car parking construction. Prior to engaging in car park design and construction, we have brought together some valuable information for the consideration. 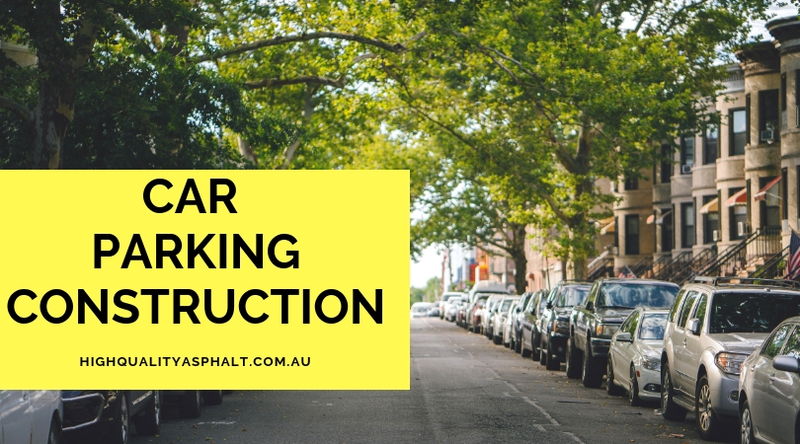 We have achieved numerous examples of great functionality, design, construction, and costs for our client a few of which will be mentioned here today through our vast experienced as the most renowned car parking construction company in Sydney. To accommodate the bins and allow garbage trucks access, is for what the car park is required. You do not want them close to the building entrance as you need to ensure that access is available for staff or cleaners to safely access these days and a garbage truck to access weekly as the location of bins within the car park also requires consideration. A fixed awning, landscape trees, a concrete or asphalt car park, security lighting, ramp or disability access, and line marking which is extremely helpful for providing a visibly safe walkway to the building entrance, and shade sails is what you might want to consider. To effectively and efficiently provide the functionality which is required after considering all items which are noted above, the design of the modular car park is important. You also want to maximize the number of car parks in a given space, ensuring that there is adequate room to navigate into the car park from the driveway in addition to these. The use of tandem car parks for staff parking is useful to avoid the potential waste from having multiple lanes between the parking rows for a larger area. To the factor in water runoff, landscaping, foundations, load, and material used it is always recommended that an engineer designs the car park. You should always check with local councils or planning authorities as to the development or building approvals required before the construction commences in addition to these. You should aim to ensure that it is aesthetically appealing and has an uncluttered feel as the client’s first impression. To provide a more comfortable area, minimal but effective landscaping can be used. With the engineered design and materials which are qualified in the engineer’s report and any development approval package as advised by local authorities as we always recommend constructing. For information only, we have listed below a few differences in the construction materials which are available in the car park design layout. To form a car park with, this is by the far the cheapest, easiest quickest material. It is forgiving when laid on land with slight imperfections such as potholes as it is loose. The potential dust could stir and movement when driven on as issues may arise with the size of the gravel which is used. It is very common to have weeds or grass sprout through and a constant inconvenience to keep tidy in addition. Depending on the car park size, it can be cheaper than the concrete. If damaged, it is easier to repair and resurface. When laid in larger areas due to natural movements in the ground which is more prevalent in times of drought and rain where the earth shrinks and expands as it is susceptible to cracking. With heavy traffic and large amounts of rain, it is also susceptible to potholes. As it provides good gripping for steep driveways, it is flexible and not slippery. Following earthworks and rolling it is best laid on the ground. As there generally are fewer cracks than the concrete, asphalt is argued to be the most resistant to weeds. 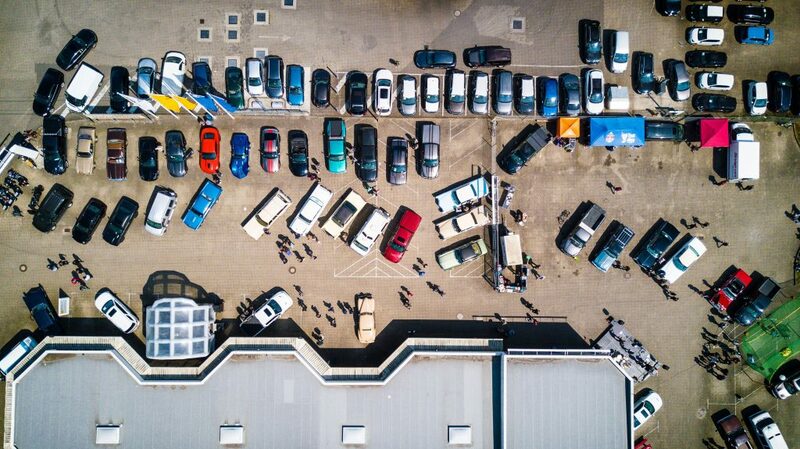 Depending on size as smaller sized car parks are comparable, and generally is more expensive for larger car parks including shopping centers, office blocks, warehouse car parks etc it can be comparable in price with the asphalt. Concrete also requires less maintenance and is more durable and a harder product. It is more reflective of lighting than asphalt which is marginally better for reflection of security lighting as it is also 100% recyclable. With a lifespan up to 20 years, requiring resurfacing thereafter with regular vehicle use, as concrete car parks also allow for easy kerbing and line marking. 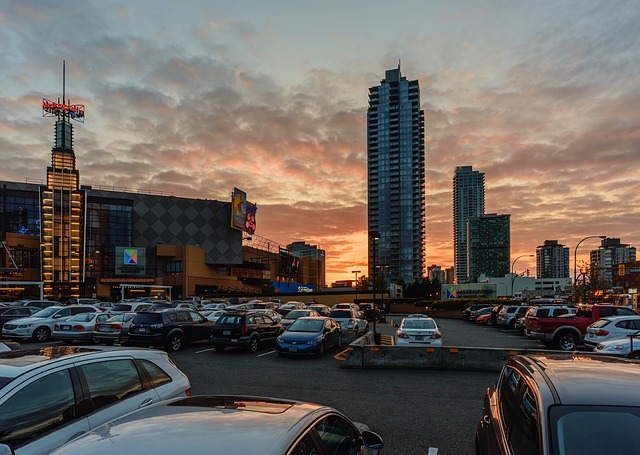 We have aided in the design, and constructed in Sydney are both concrete and asphalt car parks and driveways as most of the car parks include suspended car parks. For the premises as well suited, we do however support the use of asphalt and loose gravel. 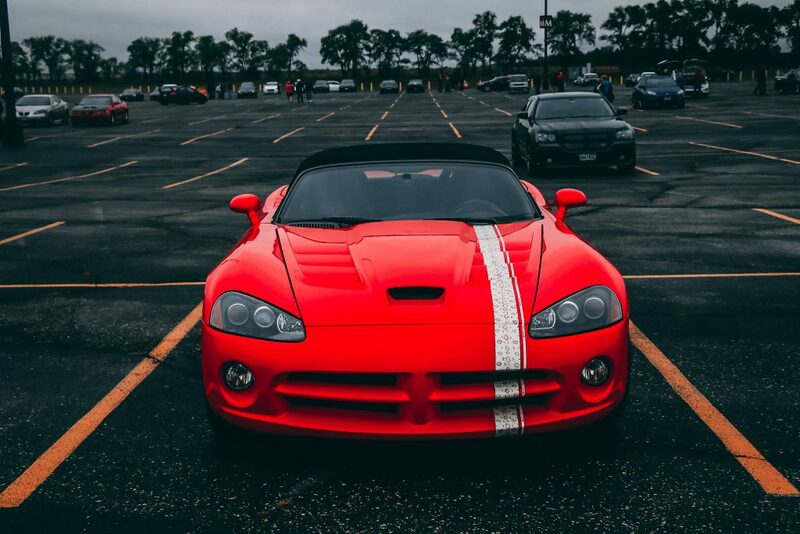 It should be considered on its own merits as each project is different. To ensure that the levels are correct to allow safe movement of vehicles and to ensure it is free draining, building any car park often requires significant earthwork. To accommodate electrical, plumbing and stormwater requirements pre-pavement as the ground is compacted and trenches are dug. Cost is heavily dependent on the type of construction material which is used, as mentioned above. Design fees, counsel fees, certifier fees, earthworks, project management fees, plumbing, and electrical works if any storm waterworks, kerbing, landscaping, line marking, sealing if required, disability access or tactile, bike parking racks, and lighting if required are all included as the additional cost considerations are required to be given to the ancillary items which are required for car park construction. Irrespective of material which is used, the timing in general of the earthworks and electrical/plumbing completion is the same.